If spontaneous globetrotting has been a key part of your existence to date, Topdeck Travel has an offer designed just for you. 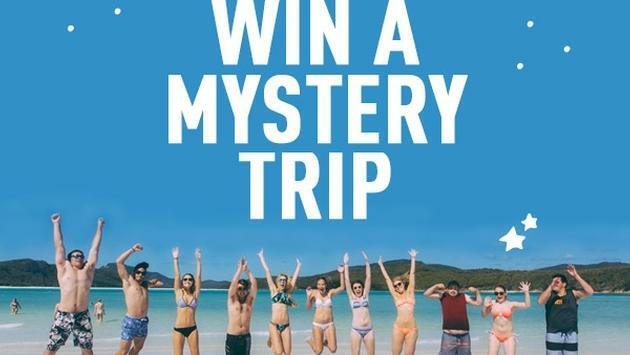 The group tour operator, which features trips all over the world for those between the age of 18 and 39, has just announced a contest that will award one lucky traveler a free trip. But here’s the catch: The company is not revealing the destination of the trip. What’s more, in order to win the trip, you have to prove to Topdeck that you are truly a thrill seeker, in every sense of the word. Interested travelers have until May 31 to submit a written description of their most spontaneous travel story to Topdeck via Facebook Messenger for a chance at the surprise trip of a lifetime. “Topdeck is looking for text submissions…that highlight the true and most spontaneous travel stories from interested travelers,” a company spokesman told TravelPulse. The winner (who will be announced June 3) will hit the road sometime between June and December of this year. And given that Topdeck offers hundreds of trips spanning Asia, New Zealand and Australia, Europe, North America and more, there’s no shortage of possibilities as to what the mystery trip could be. 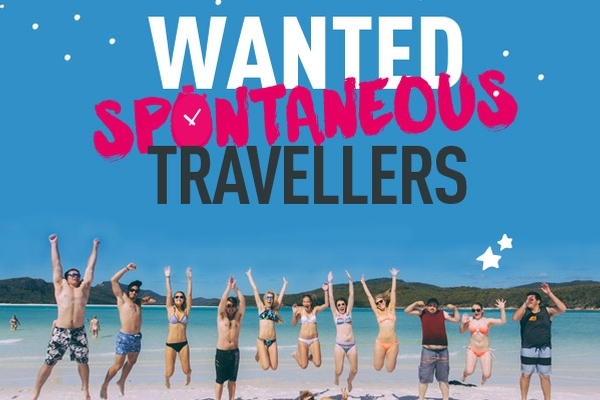 The purpose of the newly announced competition is to raise awareness regarding Topdeck’s new spontaneous travel campaign, which encourages travelers to take advantage of last minute deals, skip out on FOMO and start packing. Additional details regarding the contest’s terms and conditions can be found here.